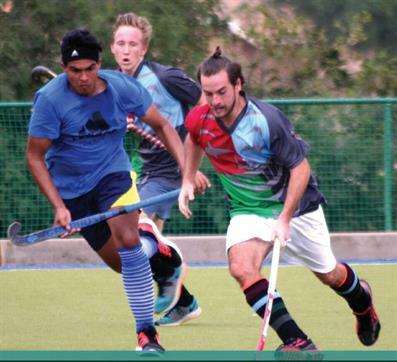 Harlequin Hockey Club is situated at Woodhill College and is affiliated to Northerns Blues Hockey Association. 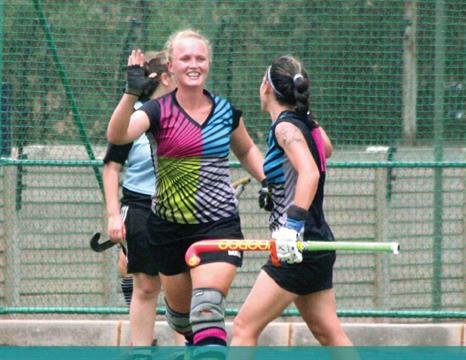 The Club was named the Northerns Hockey "Club of the Year" in 2015. The club consists of five ladies teams and four men's teams which all participate in the Northerns Outdoor Senior League. The club also has two masters teams that compete in the Northerns Masters League. 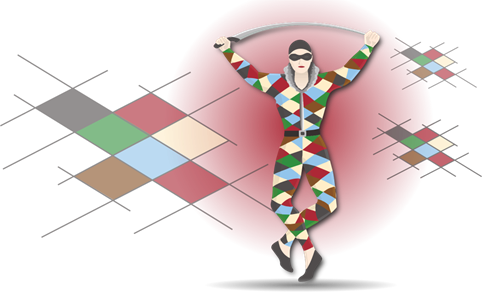 In 2015, the Harlequin Junior CLub was launched with focuses on developing the hockey skills of children between the ages 5 and 18 years. Harlequin Club boasts a number of players that have represented the Club at a Provincial Level.